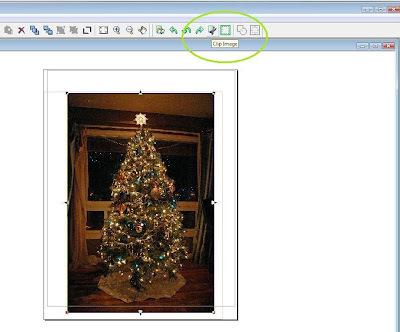 How to Crop Photos Using the Silhouette! Something that I love to use on a layout is cropped photos, photos that have unusual crops are so interesting! 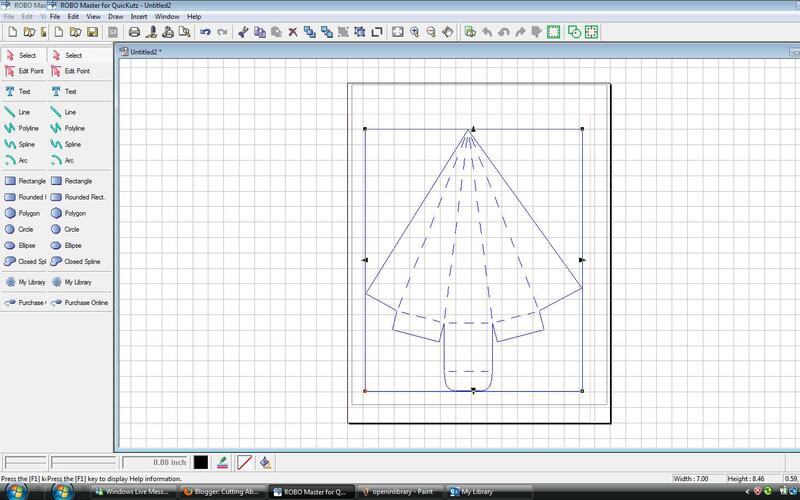 Something amazing about the silhouette is that you can use your machine to do just this!!! 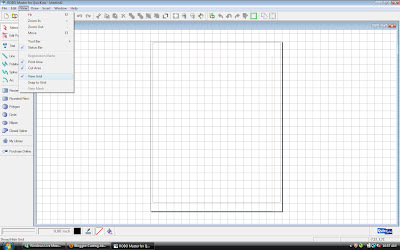 First as always open a new file. Next go to your upper toolbar and look for the import file button. Next place your image. 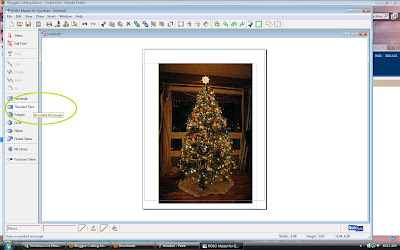 Note bigger files will take longer to load for an example I chose a jpeg file that is a photo of my Christmas tree this year after my kids decorated it. Edit size and placement, making sure to place image inside your cutting area. Next in the same area of your toolbar there is a tab labeled "Clip Image" while your image is selected click on this tab. Next there will be a blue outline to your whole image rather than the editing arrows. 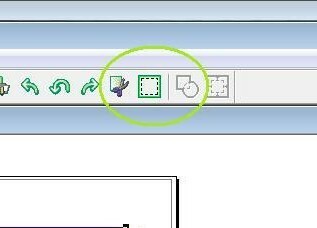 After you have clicked on "Clip Image" choose one of the closed line tools such as the rectangle or rounded rectangle on your left toolbar. Click and drag a rectangle or circle around the whole image you want to crop. Click again to clip your image. 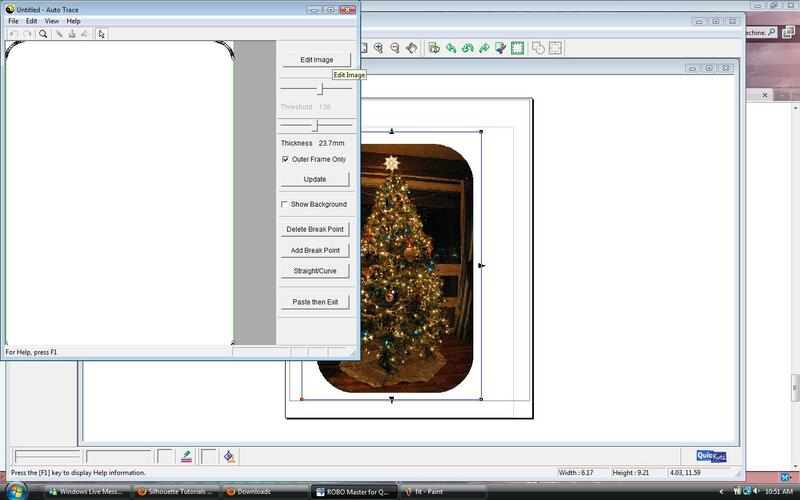 To get a super close crop use the closed spline tool on the left toolbar near the rounded rectangle. Next select your image and press the "Get Outline" tab. 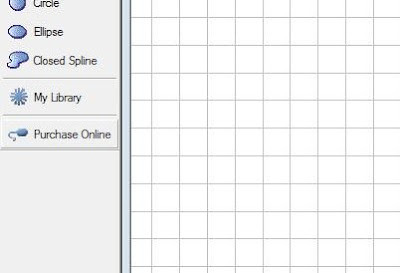 A new window will open up to edit your cut lines. Click on the "Outer Frame Only" box. 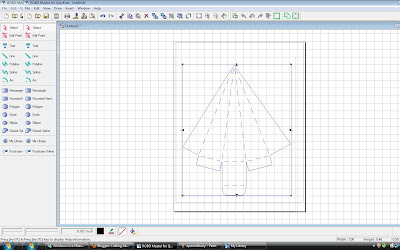 Click "Paste Then Exit" and your image will paste to the cutting area. Deselect image and add registration marks by going up to the top toolbar clicking on edit then clicking on registration mark settings. Check the box that leaves the marks and press ok to place them. 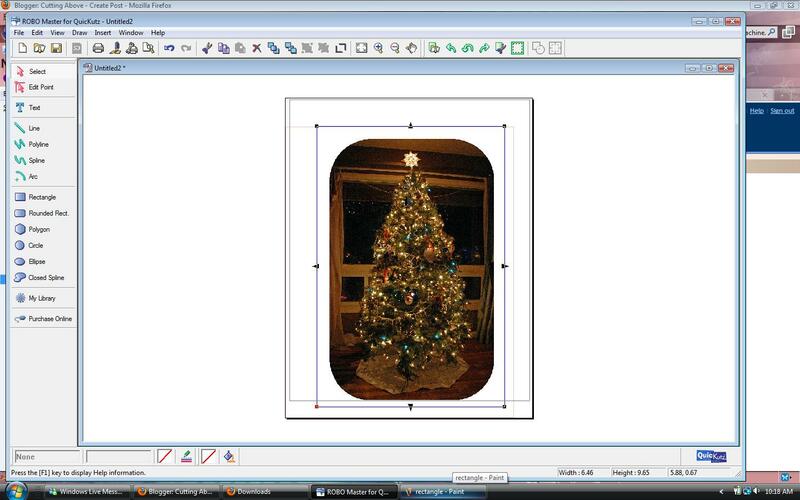 Print out your image on your selected media, load media into Silhouette and press cut. Then your image will be cut they way you selected! 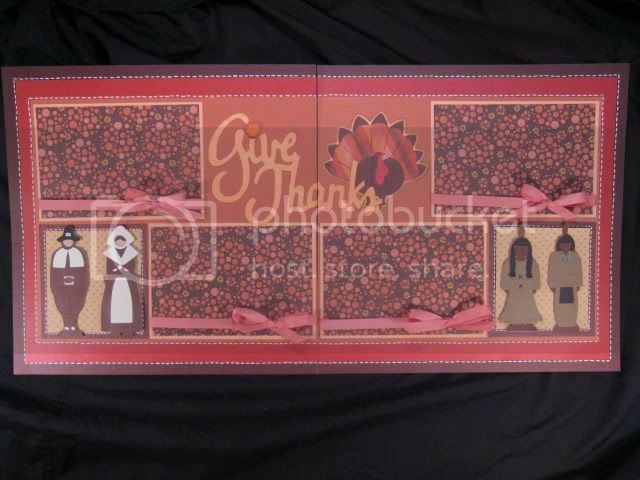 Thanksgiving Layout using your cricut! Hello. everyone! Today I have a Thanksgiving layout. 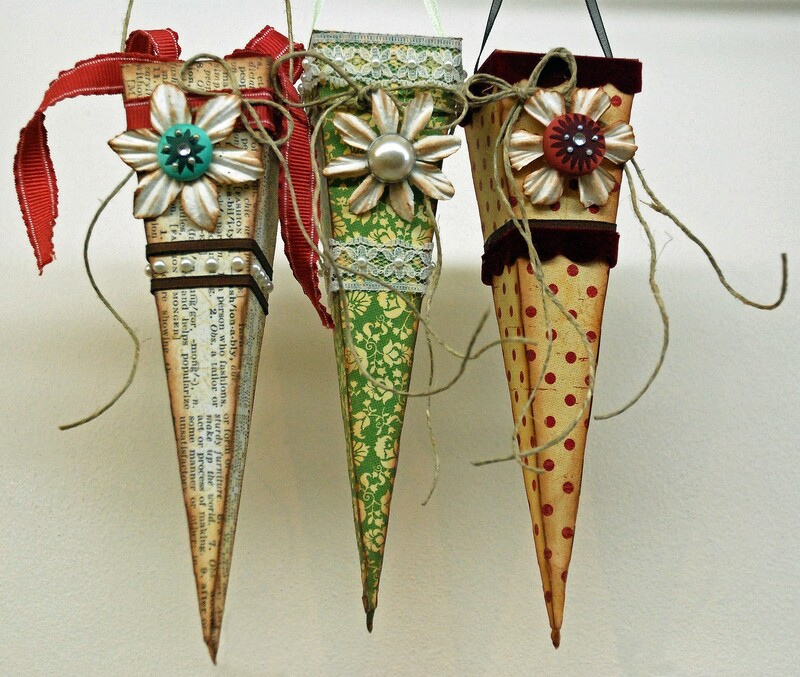 I always find them difficult to do, but boy are they necessary for your scrapbook! 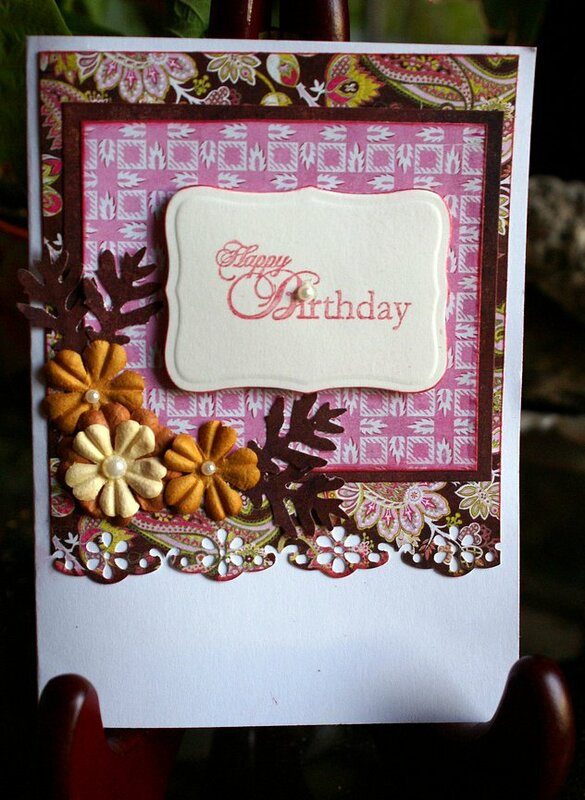 This double page layout is made mostly with core'dinations cardstock. I just love that stuff! 4 1/2". 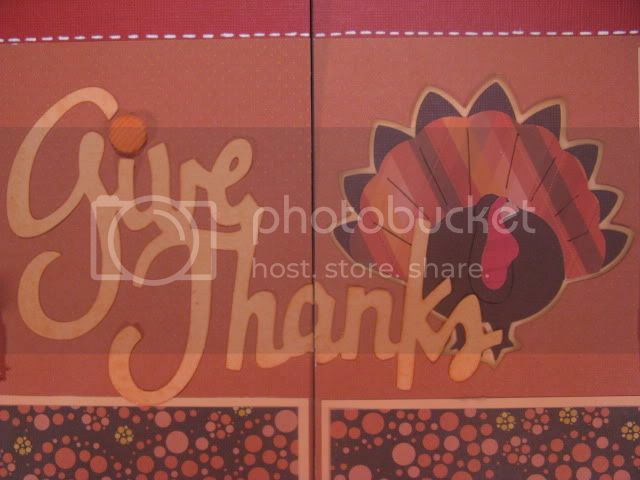 The turkey is from the My Community cricut cartridge(pg. 32 in your handbook) cut at 3 3/4". I also sprayed the title with glimmer mist to give it a little bit extra. 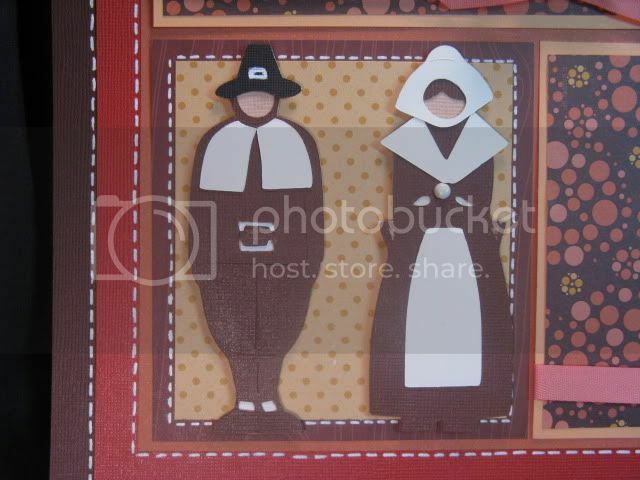 Those cute Pilgrims and Indians are from the My World cricut cartridge(pg. 31 in your handbook) cut at 4 1/4". To get the turqoise look of the rhinestones, I colored clear rhinestones with a aqua colored copic marker. That is one of the good things about those markers! 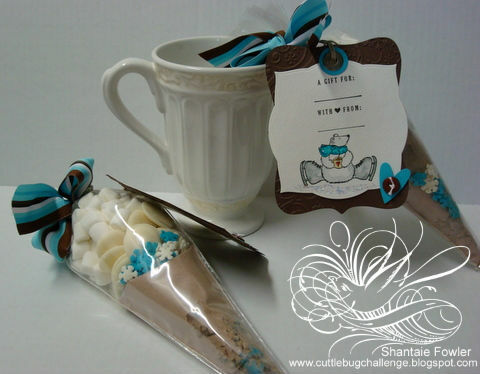 You can customize your embellishments! Thank you so much for stopping by today! Have a safe and fun Thanksgiving! Working With 3 Dimensional Shapes Using The Silhouette! 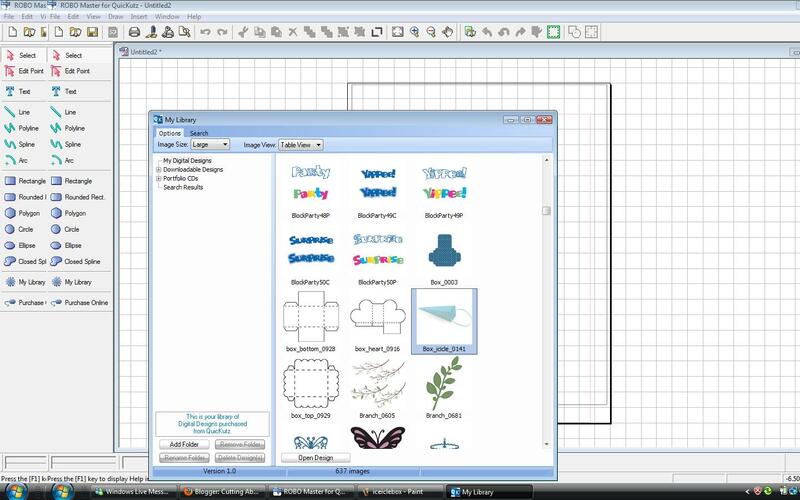 Today we will look at purchasing shapes online and working with a 3 dimensional shape that can be downloaded from the online store. 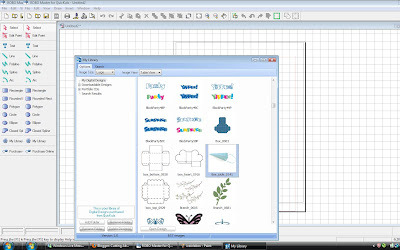 First as always open a new file go up to "View" and click on "View Grid"
Next, on the left hand column there is a tab that says "Purchase Online" and has a little computer mouse icon next to it. Click that tab and wait for the online store to load. 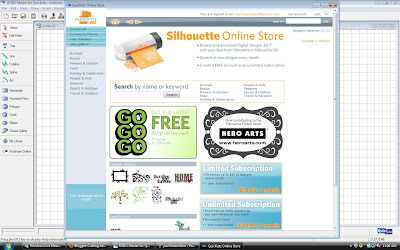 When your store uploads this is what your page will look like. Here you can browse all sorts of shapes. 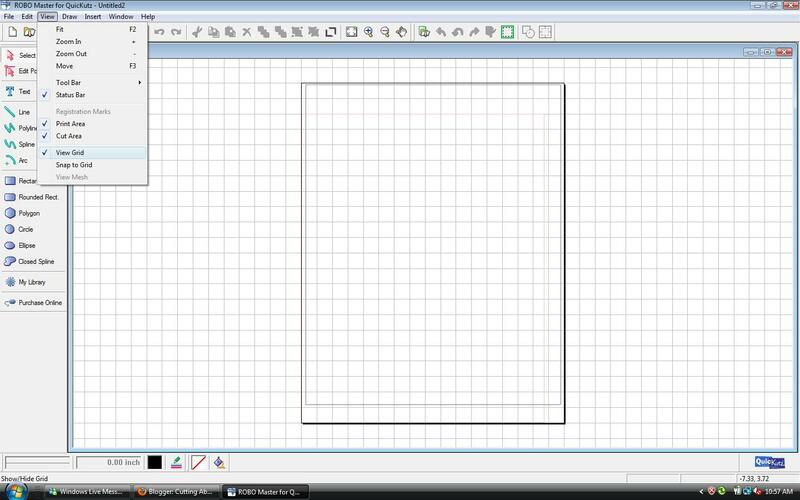 For this tutorial I entered the word "Boxes" into the search box. 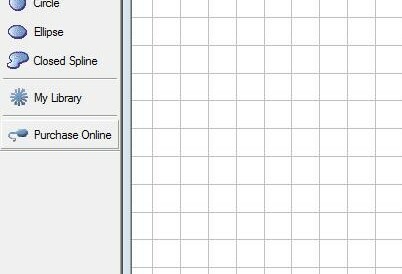 Download the "Icicle Box" after you purchase and check out it will take a few minutes for you shape to download. After the box shape has downloaded open your Robo Master library. Select the shape. Place your image and be sure to stay within your cutting area. Press the cut button and click your way through the operation guide. 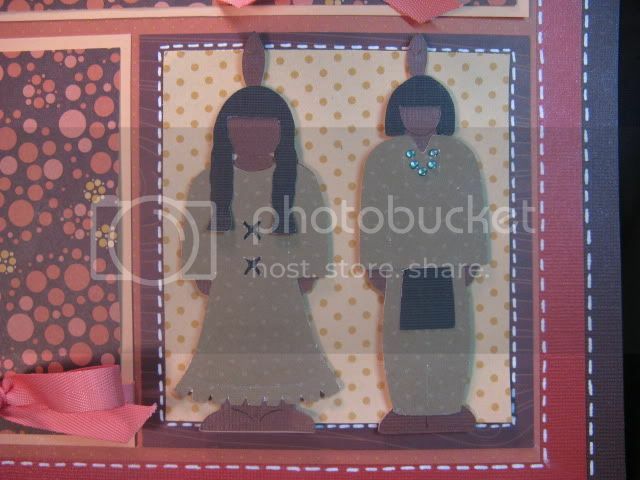 When you image is done cutting, fold along dotted lines and glue on tabs. 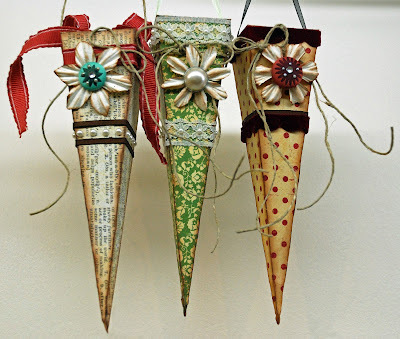 Punch holes in sides for ribbon strings and adorn according to taste.